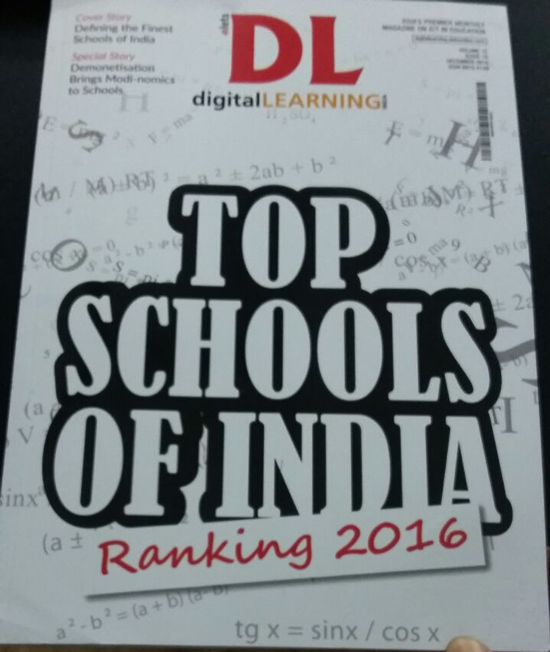 CMS, Aliganj-1 campus has secured the topmost scores in the city. 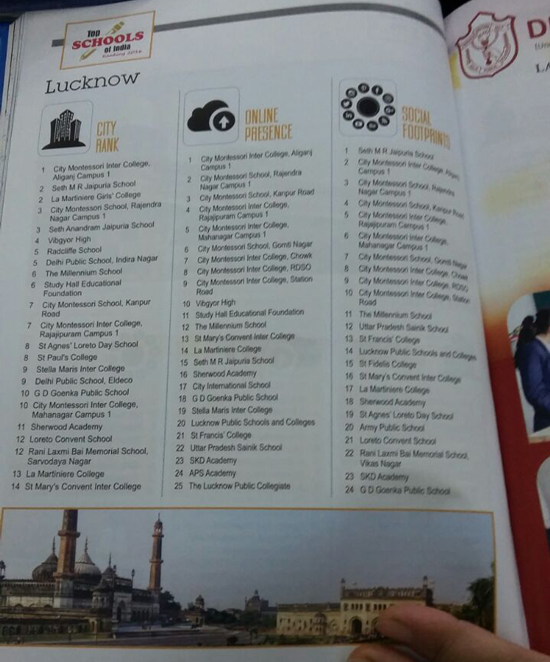 We are ranked the topmost in various parameters like City Rank, Online presence & second best in Social footprints! 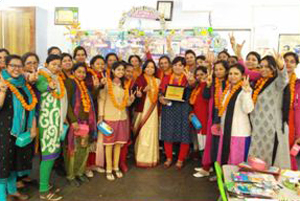 ALIGANJ1 CAMPUS AWARDED BY HUMMINGBIRD EDUCATION FOR COMMENDABLE PERFORMANCE! 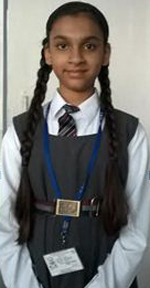 Shashwat Tripathi of class XII secured The All India IIIrd rank in level 2 of HummingBird Spellbee International Olympiad. 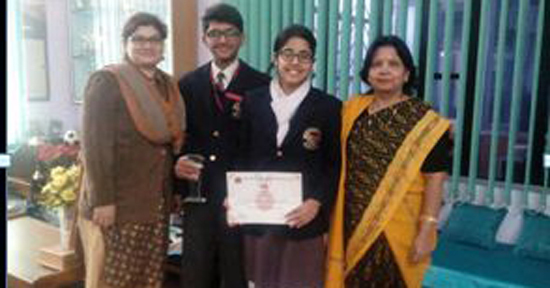 Sakshi Nishad and Prishita Chandra Srivastava secured The 8th National Rank in this contest. 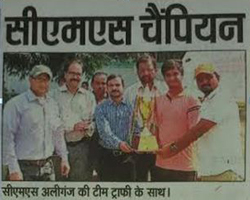 ALIGANJ CAMPUS I WINS ACCOLADES IN SAEVUS NATURAL CAPITAL OLYMPIAD! 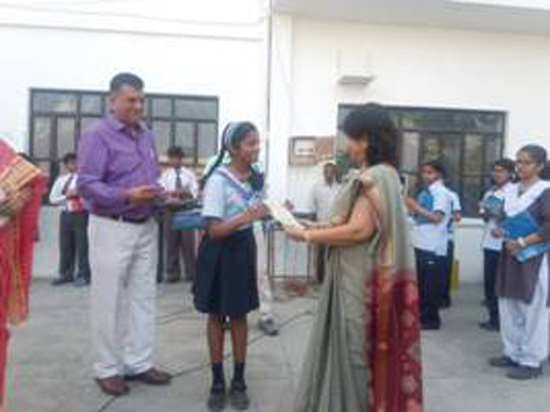 ICSE-ISC toppers of Aliganj-1 campus who scored 96% or above were felicitated during assembly today i.e. 9th Jan,2017. They were presented laptops & Laptop bags by the U.P. Government. Arjun Bajpai-98.5%, Trisha Kapoor-98.25%, Ayush Raj Mehrotra-98.25%, Abhishek Rawat-98.25%, Avinash Kaul-98.25%, Shivin Thukral-98.25%, Satyaki Sen Sharma-98.25%, Gaurang Tandon-98.40%, Nimish Mishra-98%, Shubhangi Kumari-97.6%, Khushi Tandon-97.4%, Maitreya Mahendra Darokar-96.2%. 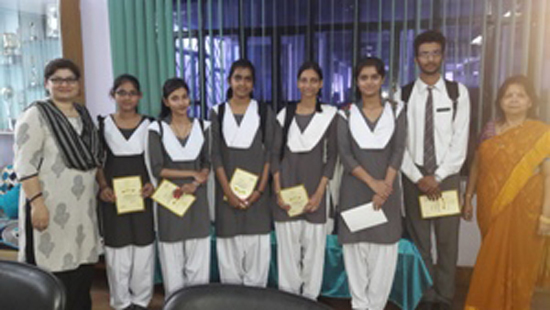 Aliganj 1 campus students were presented medals for their commendable performance in the Saevus Natural Capital Olympiad. for his expert leadership & guidance. 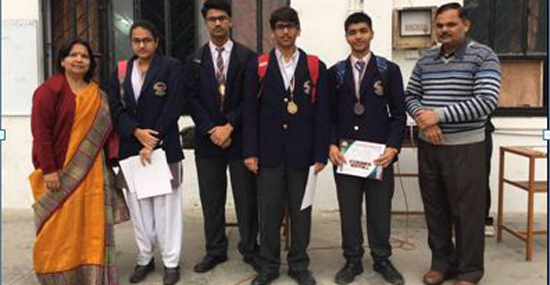 The students of Aliganj 1campus were presented medals for their commendable performance in the National Science Olympiad. 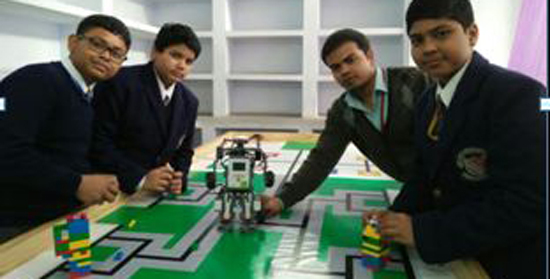 As a part of the Robotics Club activity, Ayaan Hussain Khan, Rishi Mandal & Prakhar Saxena of class 7 of Aliganj 1 campus have created a humanoid- Alpha rex. It can walk, interact like humans. Mr. Sarfaraz Ahmed, senior Computer teacher is their mentor. 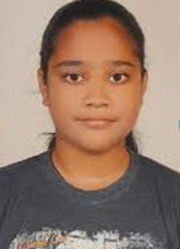 In the junior category, Madhur Kumar won a gold & Aman Kumar Singh won a bronze in the same event. 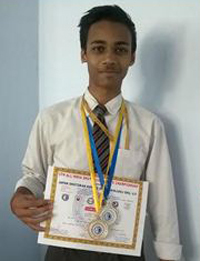 Ayush Srivastava of class 11 C has bagged the 1st runners' up prize in the debate competition organized by the The Times of India (NIE). Priyanjali Pandey also gave a commendable performance. 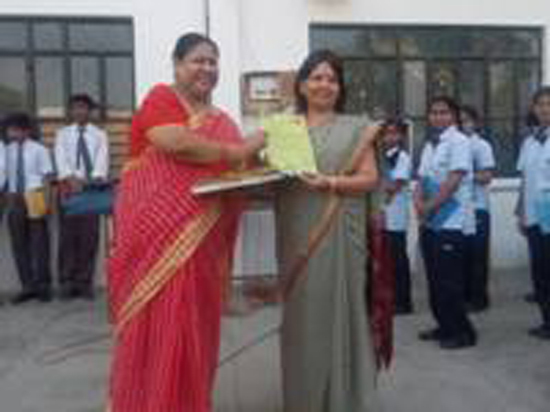 Mrs. Zeenat Khan was the teacher- mentor. 1 Gold, 2 Silver & 2 Bronze medals in the Inter-Branch Roller Skating competition. ASISC Basketball National Tournament played in Hyderabad. Our Football team won a silver at ASISC football tournament at Hyderabad. The captain of the team is Mohd Umar. 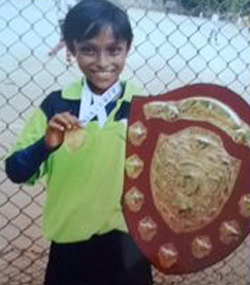 Shreyas Pathak was declared the best scorer as he scored 11 goals. Aditya Singh of class 9-B won the 1st place in Kata event of the 5th All India Shoto cup Karate Championship, 2016. He won a Silver in the Kumite event of the same competition held on 11th-12th November, 2016. 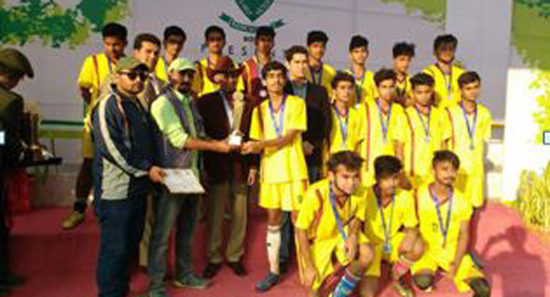 Aliganj 1 campus Football team under the expert guidance of Mr. Sudhanshu & Mr. Keshav won the 15 th Avinash Chaturvedi Football Tournament Trophy! Atharv Sonker of class 5 of Aliganj 1 campus was awarded a gold medal, a certificate & a shield for his commendable performance in a Football match organized by CP7-A side Football Federation of India. 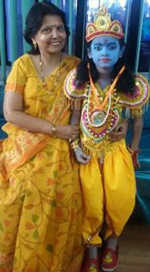 Atharv was the youngest in the team representing Uttar Pradesh in Andhra Pradesh. 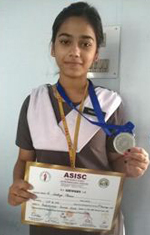 Aaryka Srivastava of Aliganj 1 campus has bagged the 2nd prize in Bharatnatyam in a competition organized by All India Dancer's Association in collaboration with Nrithyathi Kalashetram. Isha Bajpai of Aliganj-1 was awarded the st prize in classical dance (in the 10-14 years category) on 16.11.16 by Rashtriya Natya Parishad, Lucknow. 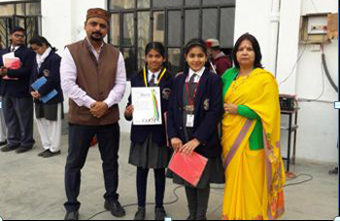 Nimish Mishra, Gaurang Tandon & Abhyanshi Tripathi of class 11 G of Aliganj campus I won the 2nd prize in Cinematics in the Odeyssey International organised by the Mahanagar branch of CMS. 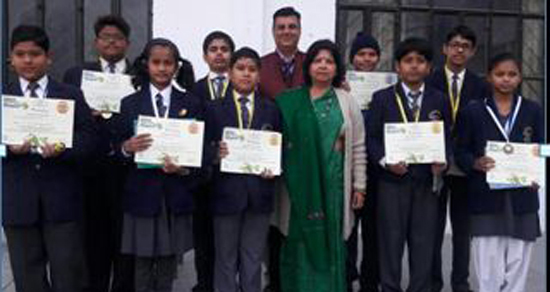 Nimish Mishra & Gaurang Tandon bagged the 1st prize in Java Jibe and Shubhranshu Sanjeev & Apurva Nagar of 11 G won a bronze in Web genesis in Constantia , organised by Nimish Mishra & Gaurang Tandon bagged the 1st prize in Java Jibe and Shubhranshu Sanjeev & Apurva Nagar of 11 G won a bronze in Web genesis in Constantia , organised by Lamartiniere Boys The team leader was Mr.Akash Gupta assisted by Mrs.Zeenat Khan. 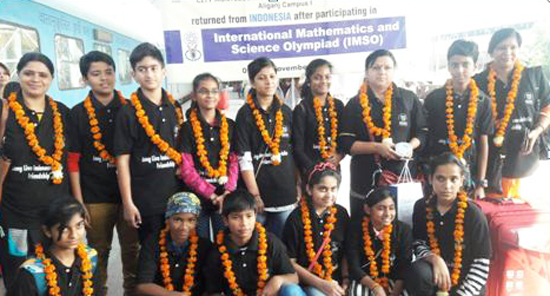 A delegate from Aliganj 1 campus went to Tangrang city, Indonesia to participate in the International Maths & Science Olympiad, 2016 from 9th -13th November, 2016. Our team won many accolades amongst the other 23 countries that participated in this event. 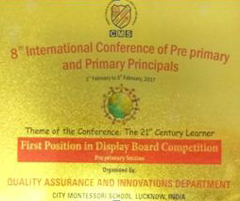 The Pre-Primary Section of Aliganj Campus-1, bagged the First Position in the Display Board Competition held during the 8th ICPPP. 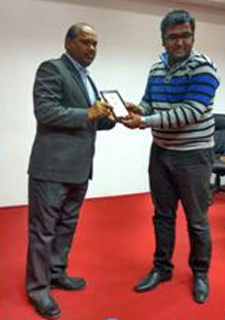 Mr.Bipin Kumar Sharma, senior Accounts teacher of Aliganj 1 campus was felicitated by the Times of India (NIE) on 16.12.16 at ICAI Bhawan, Gomti Nagar. 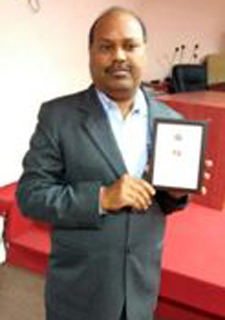 He was honoured for his ceaseless efforts to bring out nothing but the best in his students. His board results have been excellent. 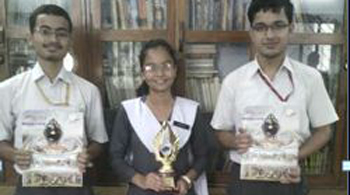 The Junior section students of Aliganj-1 campus won a Silver in Rhetoric Bards of Eureka. Primary section of Aliganj Campus I secured the 1st prize in Whiz Kid event of Kids Bonanza , 2016. 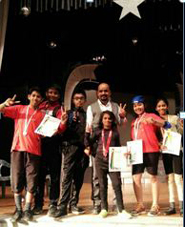 Rudraksh Pathak & Nishtha Upadhyay of class 1 bagged a gold for their commendable performance! 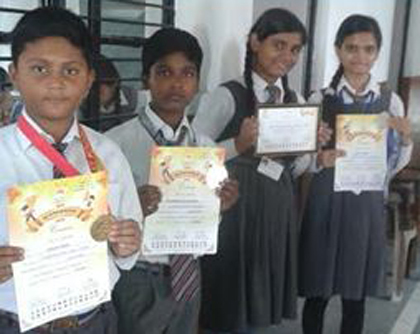 Aliganj 1 campus children participated in SPECTRUM, 2016 organized by Rameshwaram International Academy on 4th Oct, 16.